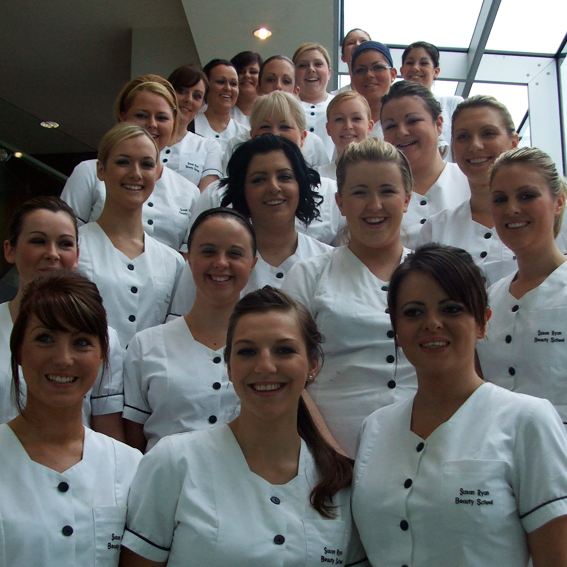 As possibly the best known beauty salon & clinic in Cork, we look forward to welcoming you! 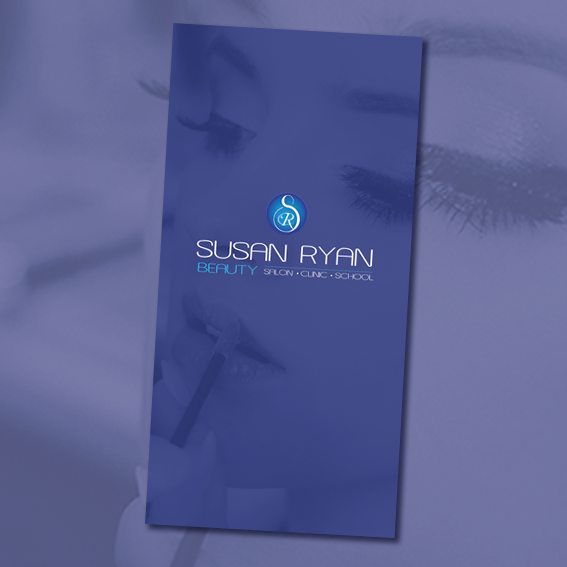 We have produced an information brochure that gives a snapshot of all our treatments with prices. 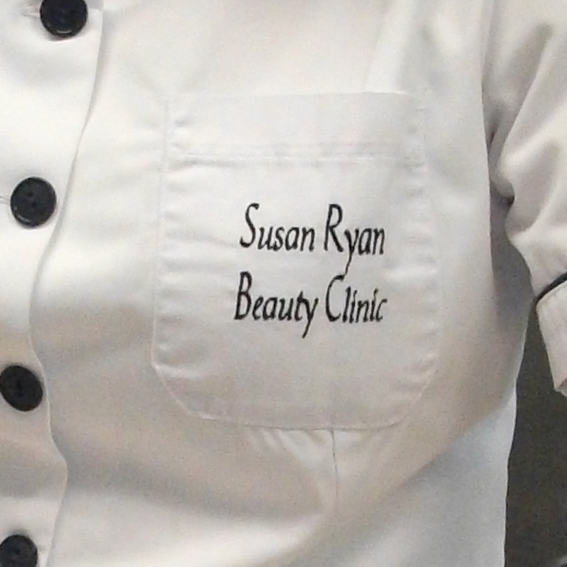 With a varied classic & modern treatment menu, we offer a personal service from head to toe! 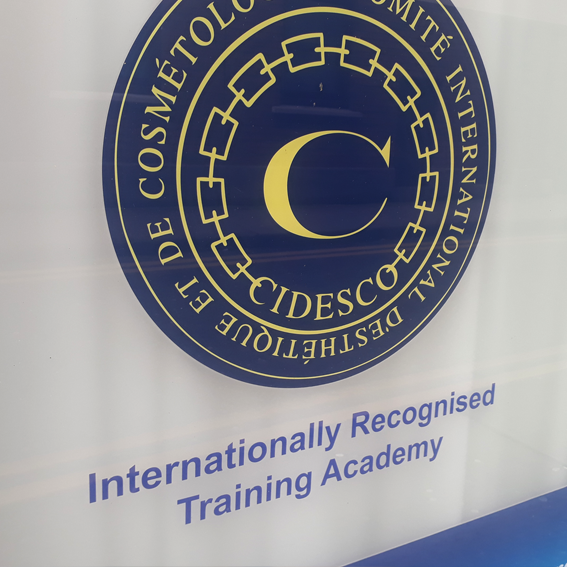 We have been developing the beauty therapists of the future for over 35 years as a CIDESCO Centre of Excellence. 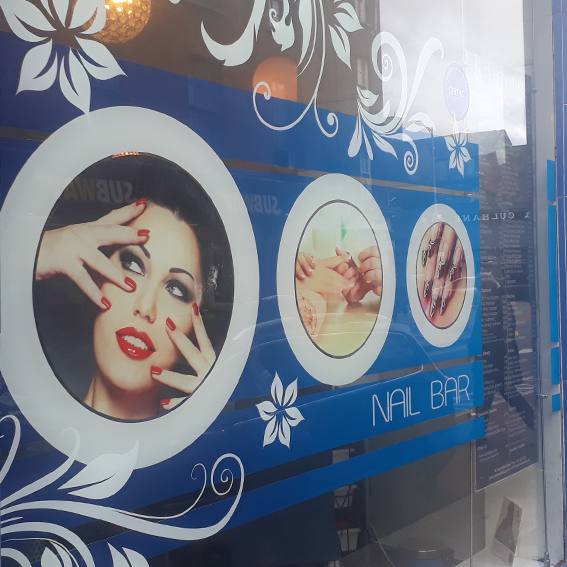 As one of Cork city's longest established beauty businesses, everyone is welcome to our South Main Street salon. We are proud of our reputation in offering impartial advice & guidance on any beauty matter. We welcome all queries. We will reply to your appointment request at our soonest opportunity. We will do our very best to offer a date and time as close to your Ideal Date & Time as possible. Your date and time will only be confirmed by separate email or phone call by one of our team. Should you wish to enquire further, or cancel any appointment, please call 021 427 5741. Clicking "send appointment request" allows us permission to use your data only for facilitating your appointment request. Thank you. 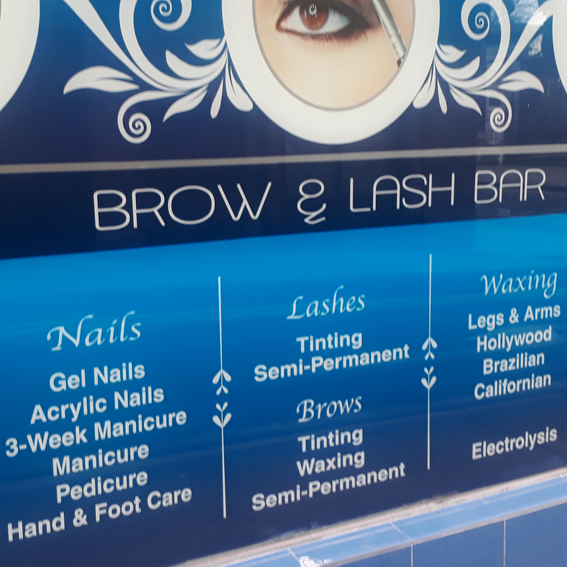 ALL PRICES AND TREATMENTS FEATURED ARE SUBJECT TO CHANCE WITHOUT NOTICE.